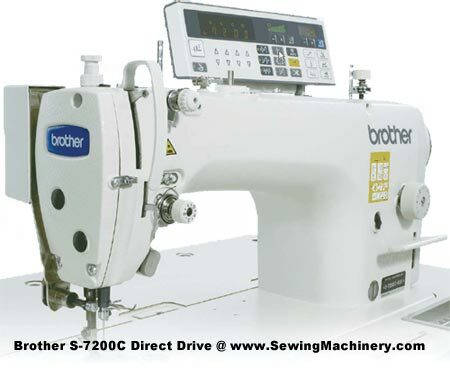 The S-7200C (replaces model S-7200B) is Brother's direct-drive lockstitch sewing machine which has been developed after many years of research and success in the market. Brother's own Direct Drive motor system with improved energy efficiency. 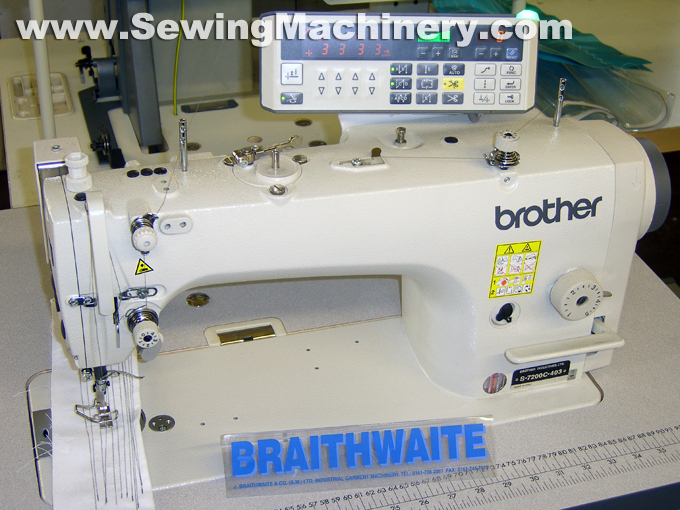 The direct-drive mechanism provides superb levels of reliability through the use of a unique built-in direct drive motor developed by Brother. The S-7200B / S-7200C provides greater responsiveness to the operator's intentions. 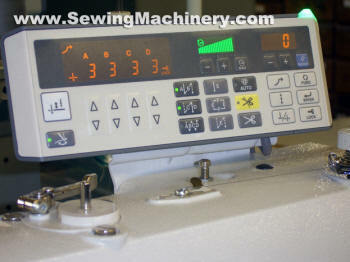 Minute speed adjustments can be made as required when sewing curves to make sewing even smoother. The most commonly-used functions are located at the front of the panel. A symmetrical layout has been adopted as the user interface to make the function locations easy to remember. S-7200C-403 fitted with Brother G50 control panel as standard.